Frank Carius, computer engineer, is the co-founder of the system integrator and software company Net at Work GmbH, located in Paderborn and Berlin. 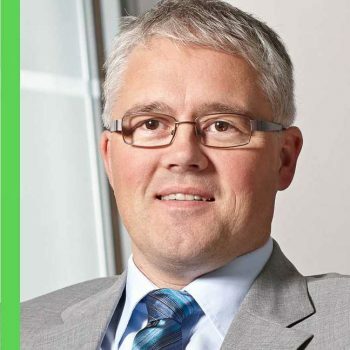 He is one of the few MVPs Skype for Business in Germany. His focus is on consulting and project management in unified communications, particularly the planning, implementation and migration of Microsoft Exchange and Skype for Business. Frank Carius regularly publishes on the popular website www.msxfaq.de.